I would like to compare actively managed mutual funds with a set of indices every quarter to find out how effectively fund managers are able to beat benchmarks after expenses. I consider large cap mutual funds in this post as an update to the previous report published in Dec. 2016. If you can recall 11th standard geometry, alpha is the intercept and beta the slope. 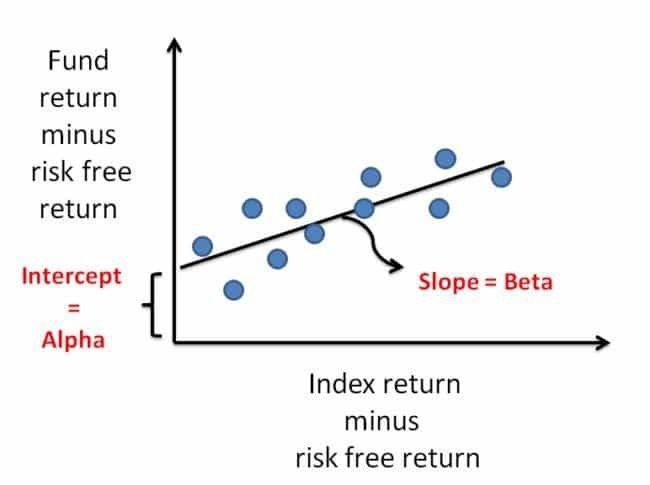 In other words, if the index return equalled the return from a risk-free instrument (like a FD), then alpha is the extra return that the fund manager produced. When you hear someone say, “studies show that alpha is decreasing”, then the alpha they refer to is calculated as shown above. However, for the common man, alpha is just fund return minus the index return. If the Sensex total returns index (dividends reinvested) gave 10% over the last year and my fund gave 11% (always after expenses), the alpha or the outperformance I perceive is 1%. If Sensex gave -5% and my fund is -4%, the perceived outperformance is the same. The standard alpha calculation is arbitrary due to the need for setting a risk-free return. Then, there is an incorrect underlying assumption involved that returns fall on a bell curve. Therefore, I will prefer not to take such studies seriously and simply focus on plan outperformance. Of course, I cannot then discuss how well the fund manager managed risk, that is okay for a start. Also, I compare the bare index (no expenses are factored in the index return – which is not practical) and I use only regular funds for comparison. While direct funds (no commissions) will improve the active fund performance a bit, it is better to tilt the scale in favour of the indices, to begin with, and then check for the outperformance. 5 Nifty Low Volatility: A portfolio of 50 stocks that has the least volatility among all the stocks listed on the NSE. This is referred to as a smart beta strategy. Read more: Nifty Low Volatility 50: A Benchmark Index to watch out for. One can debate if the last two indices are truly “large cap”, but both of them are less volatile than the Nifty 50. So I believe the comparison is justified. 6. This time I have also added the BSE Balanced Index. 30% of S&P BSE India Bond Index. The BSE Allcap index has about 70% large cap allocation, 15% mid-cap and 15% small-cap. This I believe represents a typical portfolio alignment of most equity-oriented balanced funds. The 70% allocation to this equity index also reflects the typical asset allocation of such funds. The BSE Indian Bond Index is a composite bond index that consists of both government and corporate bonds with a maturity duration that is neither too small or nor too long. I think this is a suitable candidate for the fixed income portfolio. The Nifty Next 50 is the most promising index fund that I have seen, but that is strictly not a large cap index. The next promising index is the Nifty Low Volatility 50 (although not strictly large cap). Someone, please make an index fund (not ETF) based on this already! I think most fund managers easily manage to beat other standard large cap indices. So what are your thoughts about this data? is my book with PV Subramanyam. It is a jargon-free non-technical introduction to managing your money and comes with nine online calculators and detailed guides to choose equity and debt mutual funds. A very concise and practical read. 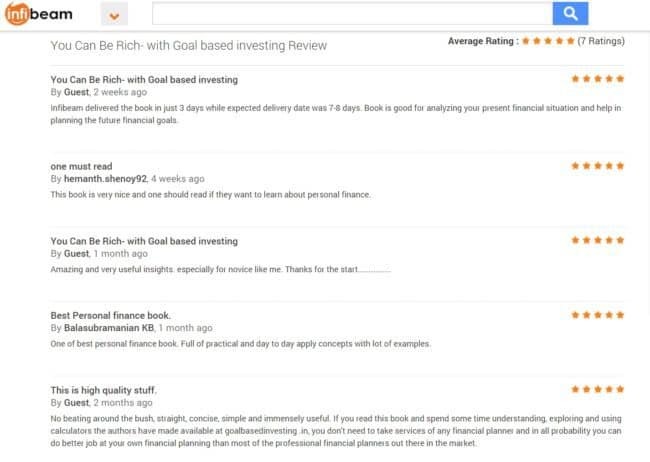 No nonsense advice to personal finance. 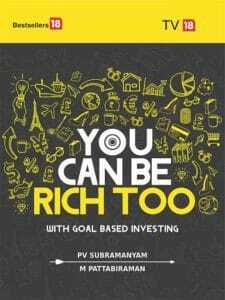 The best book ever on Financial Freedom Planning. Go get it now! Thank you, readers, for your generous support and patronage. If you use a mobikwik wallet, and purchase via infibeam, you can get up to 100% cashback!! Calculate the correct asset allocation for each goal. 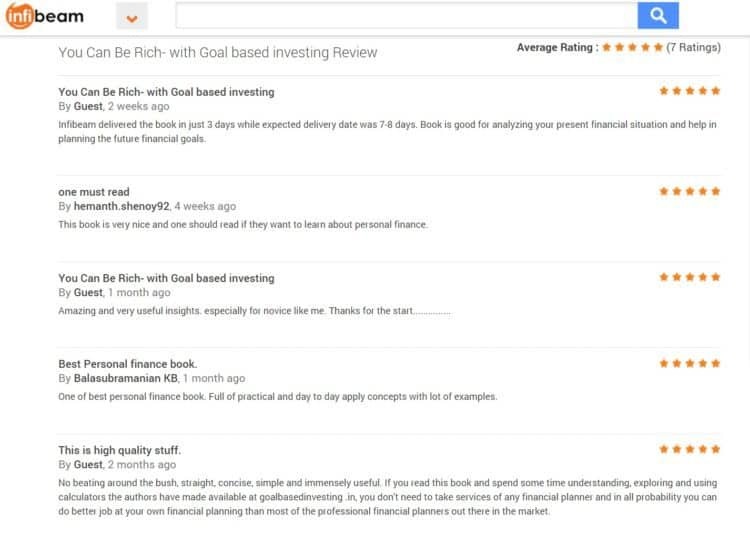 Learn to choose mutual funds qualitatively and quantitatively. More information is available here: A Beginner’s Guide To Make Your Money Dreams Come True! The amount of money coming to equity market will make the overall market more efficient in terms of price discoveries and thereby reduction in outperformance. Many fund managers are acknowledging the difficulties in generating alpha. At any given point of time there will be funds which will beat the indices. Consistency going forward is the question. Not interested in speculation. I prefer hard facts. Finding a fund that beats standard indices is simply too easy today. When the facts change, choices will change. From the perspective of an investor who is currently investing in large cap MFs and thinking about index investing, it is useful to know the performance of index vs actively managed MFs. One additional thing that would be useful – if it is possible – would be to know the degree of outperformance. For instance, what’s the annual %age of subperformance compared to the actively managed funds that have outperformed it ? Are you referring to this fund – “ICICI Prudential Nifty Next 50 Index Fund” ? Believe this is a fund and not an ETF. 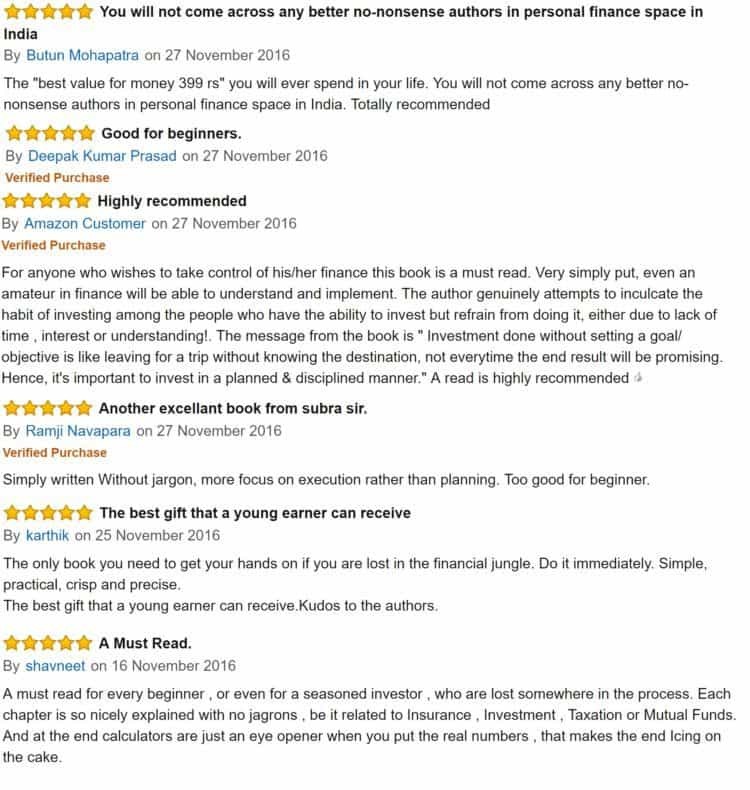 The returns from this are too good to be true for an index in India.